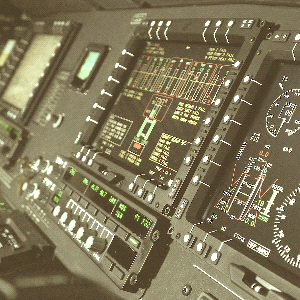 The latest report from Market Forecast titled “Global Military Avionics Market to 2025” includes fixed, rotary and unmanned platform analysis. The report includes historical data for 2015 and 2016 and forecasted data from 2018-2025, the base year for the report is 2017. The first section of the report focusses on the technology advancement across the segments of this market. This market has witnessed rapid technology advancements in the past few years, a good example is the HMD in the F-35 which is considered state of the art technology. The forecast also includes three business scenarios which is the optimal, optimistic and pessimistic scenario.